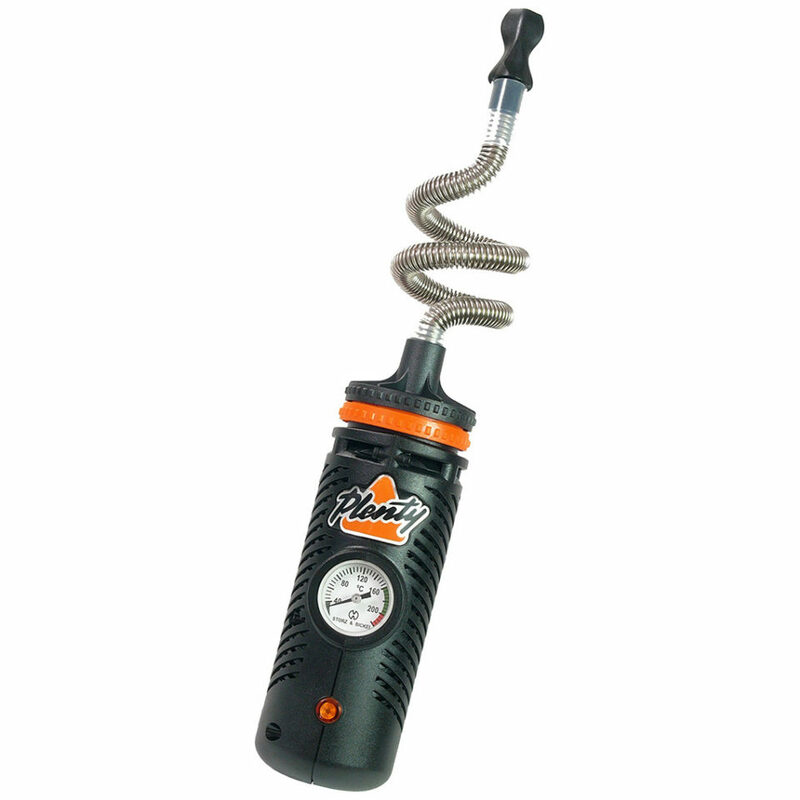 The Storz & Bickel Plenty is the whip-version of the Volcano. 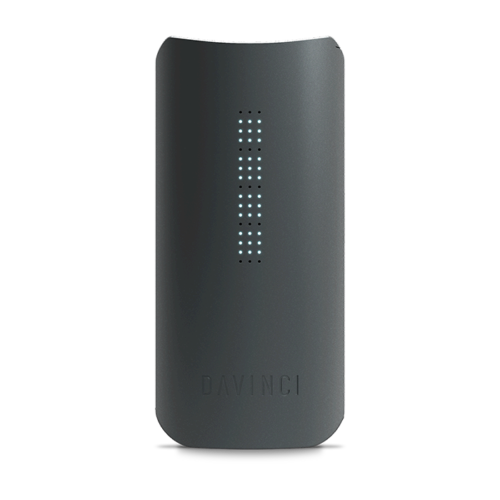 Its quirky design offers amazing vapor production and great taste. 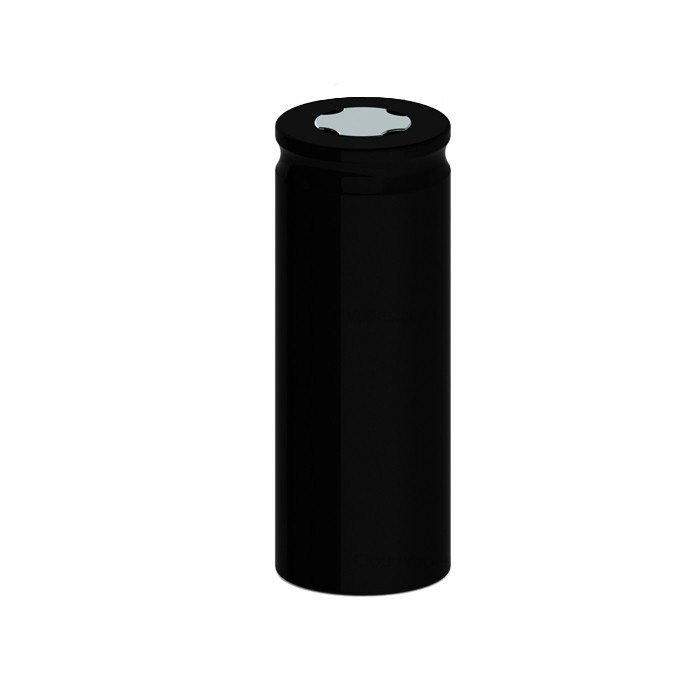 The cooling coil does wonder for delivering nice cold vapor and since the device runs on AC power it will never leave you hanging. 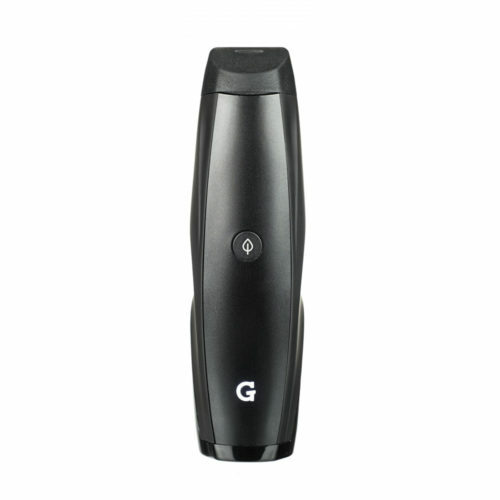 This German-made vaporizer is one of the best whipe-style vaporizers available. 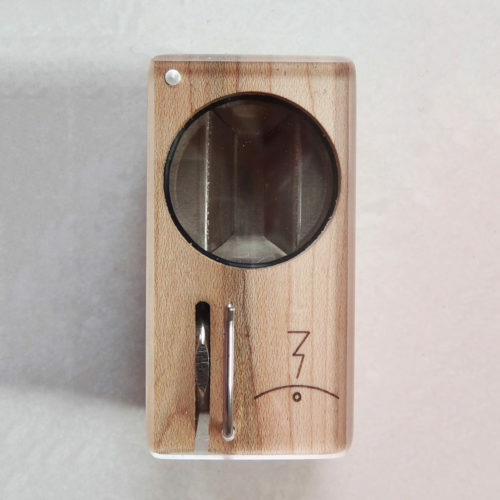 The Plenty Vaporizer is an economically priced, powerful and robust hand-held device, comprising a hot air generator and a vaporization unit (filling chamber with cooling coil and mouthpiece). 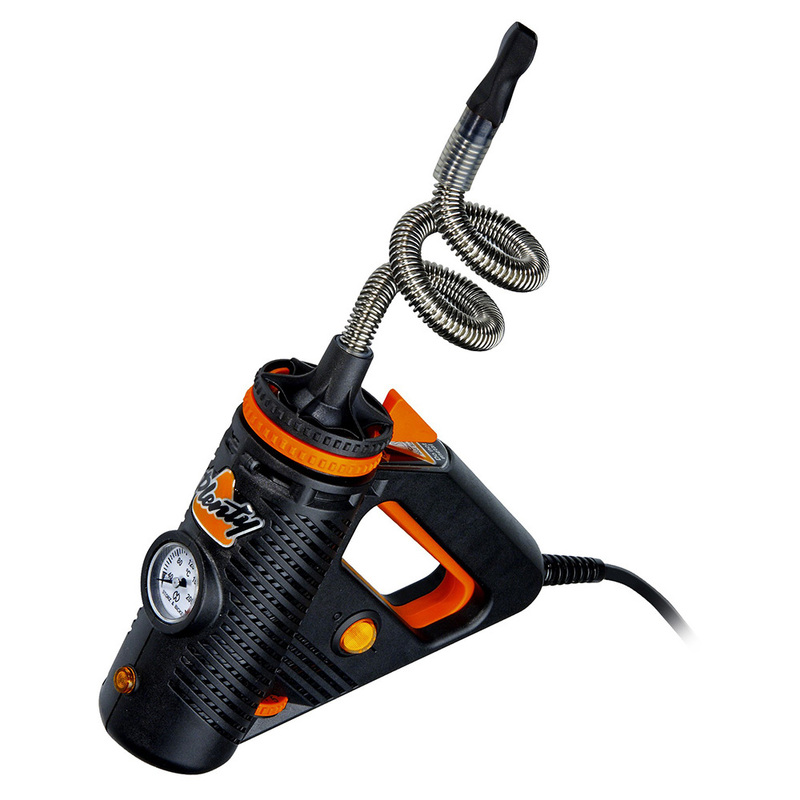 It was manufactured by Storz & Bickel, the German company that also created the highly successful Volcano Vaporizer. 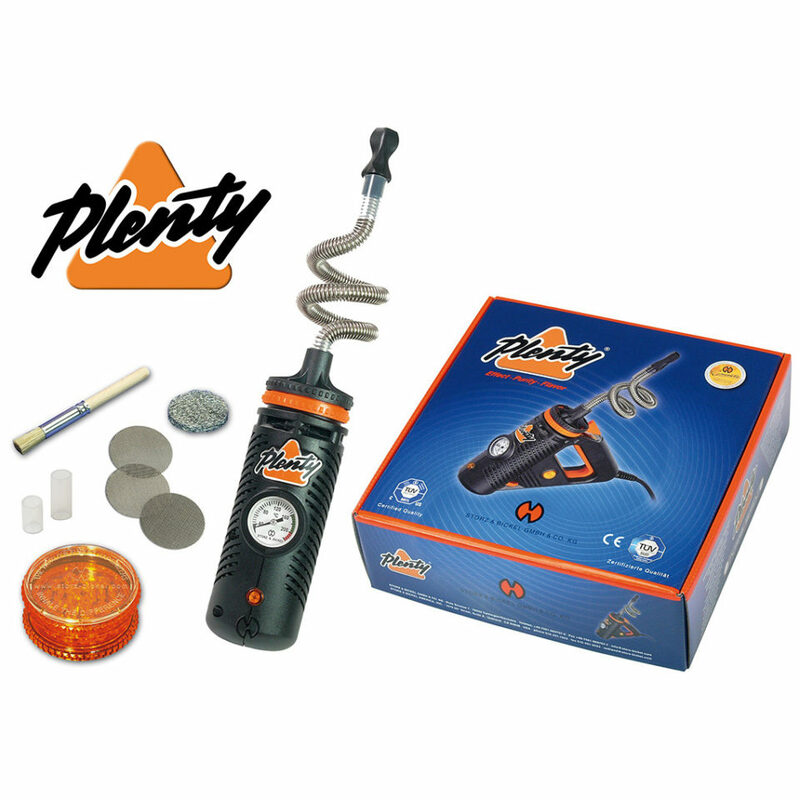 The Plenty is hand-crafted in Germany by Storz & Bickel and is constructed of top quality materials, ensuring first-rate durability and functionality. 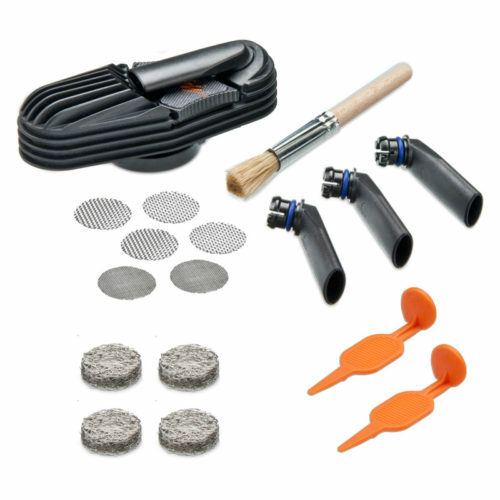 Storz & Bickel uses only food-safe and aroma-free materials in the construction of their products. 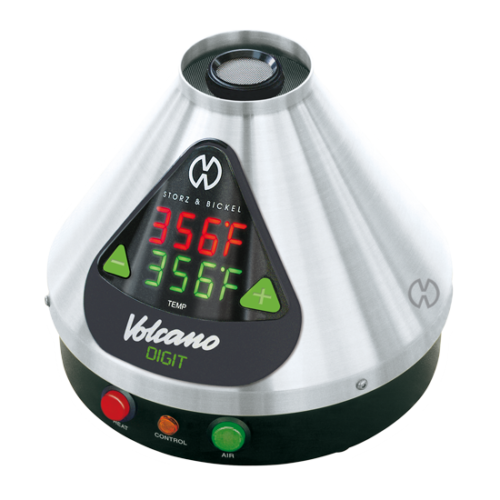 The vapor quality of the Plenty Vaporizer is best-in-class and is comparable to that of the Volcano Vaporizer. 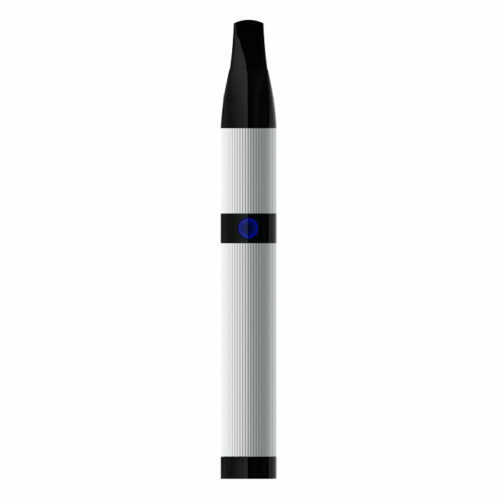 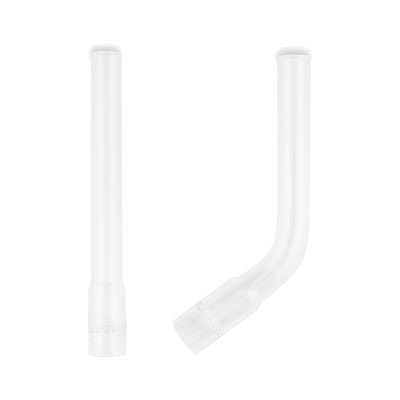 It is never too hot, has a wonderful clean taste and produces thick satisfying vapor clouds. 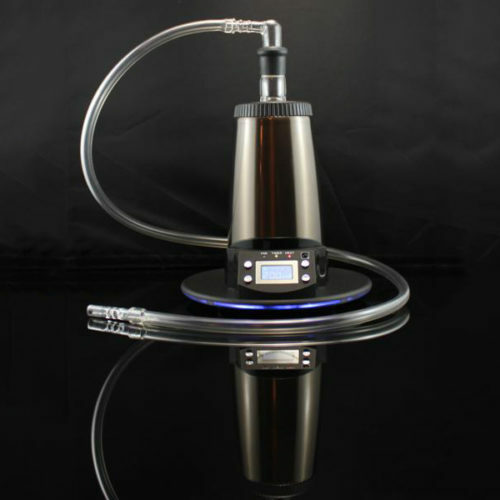 The Plenty Vaporizer is considered one of the best whip-style vaporizers on the market today.